Planetpals "Recycle Earthday Craft" Earthday Contest. 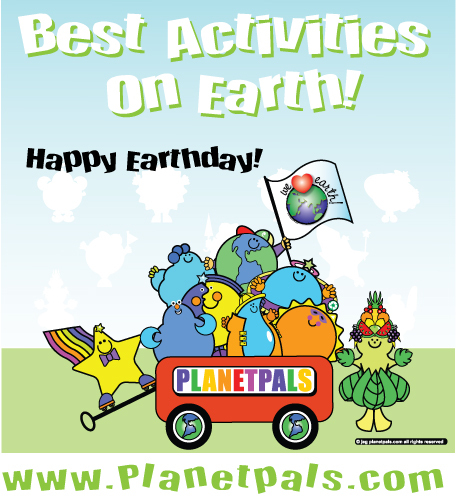 Planetpals has a fun Earthday contest for schools, groups, individuals and kids. Wether you are a classroom, a girls scout troop, a family or individual kid...send us a video of yourself or you and your PALS! Show us how you are a PLANETPAL! Show us how you recycle! 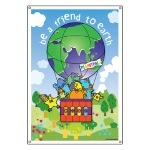 Think up an Earthday Crafts that includes the use recycle materials and/or natural materials. 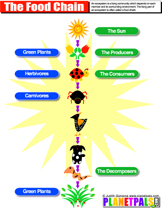 One that symbolizes nature, recycling, sustainability, eco friendliness or Earth. 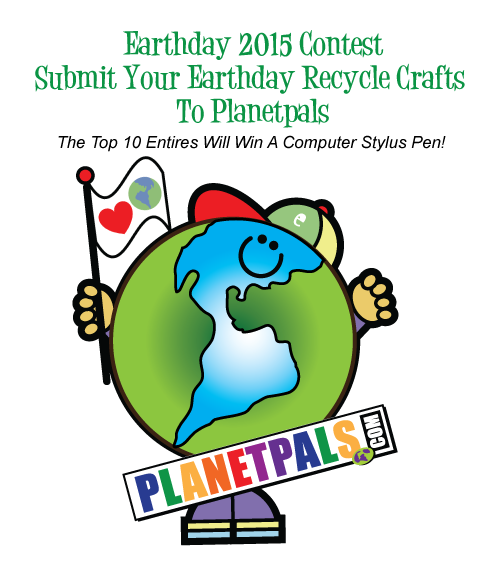 Email videos to: SUBJECT LINE: Planetpals Recycle Craft Earthday Contest"
Top entries will be displayed on Planetpals website, blog, and social media. *NOTE/ Permission: By sending us the craft you are giving Planetpals permission to the following: Any craft material you send becomes the property of Planetpals. Therefore you grant us permission to use your craft on Planetpals website or in conjunction or as part of Planetpals on social media and media. So, please no copyright material. Kid safe and kid friendly entries only! The contest theme is "Showl us how you are a Planetpal". Any individual, class or group! 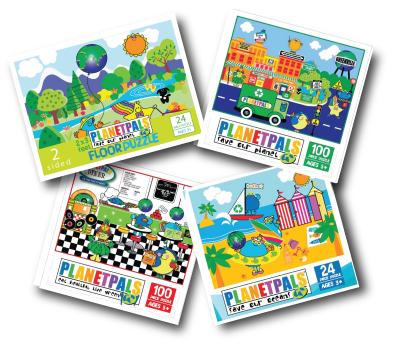 Up to ten of the best crafts will be featured on Planetpals website. 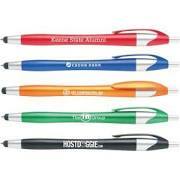 Winners will receive a stylus pen. Winnerswill also have a chance to win a Planetpals music CD, "be a friend to EARTH" poster or Puzzle! 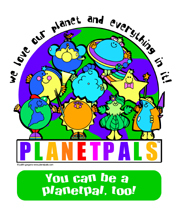 Planetpals.com. Sign up for the email list to be notified! Best of luck!--Be creative and have FUN!!! 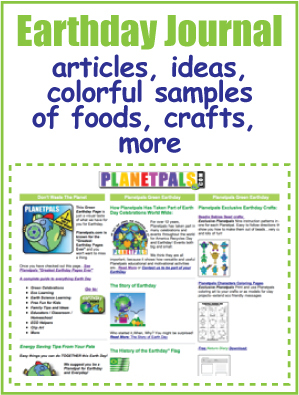 Earthday Activities Green Earthday JOURNAL Ideas,Tips Activity Page! 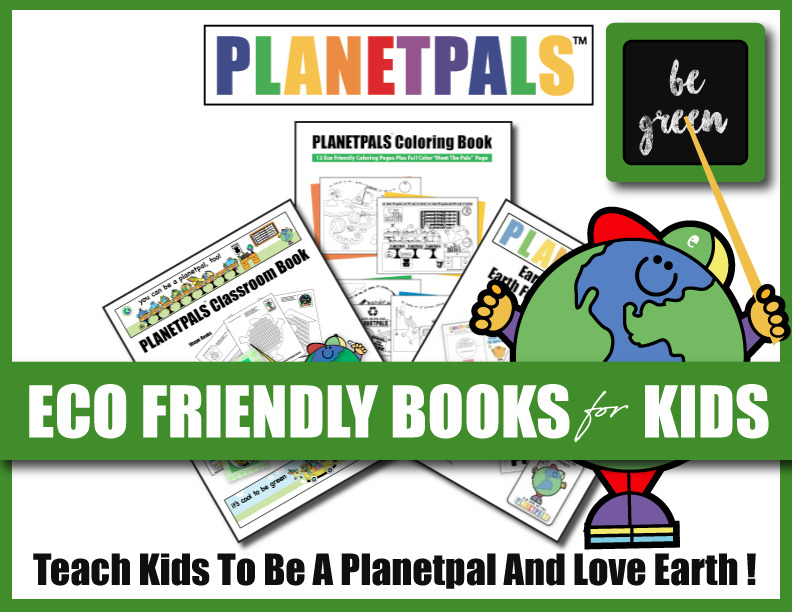 Support Planetpals shop at our store! We NOW have Buttons, Bumper Stickers, Magnets and Posters for your event or class in single or in BULK!